What Kind of Babymooner Are You? Family travel begins with the babymoon—a chance to slow down before the baby arrives, squeeze in a dream trip before more complicated travel logistics, or just lounge in an adults-only infinity pool while you can. Read on for some of our favorite babymoon destinations, whether you want a far-flung escape in France or brain-off staycation in NYC. 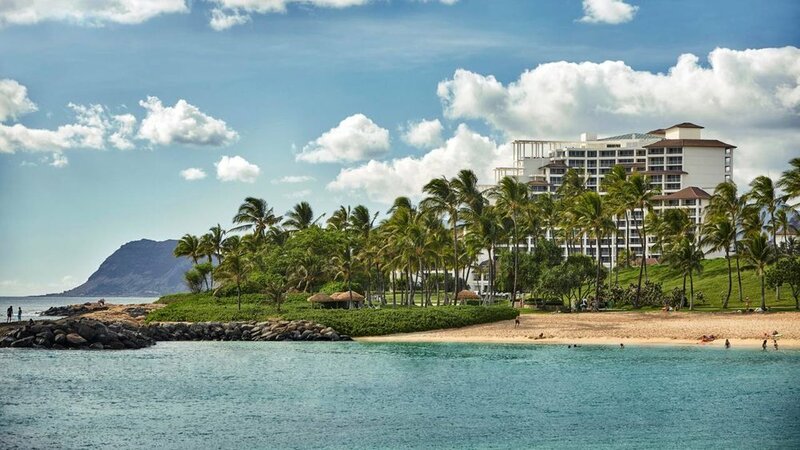 Opened in summer 2016, the newest Four Seasons hotel in Hawaii occupies a prized stretch of Oahu’s west coast, flanked by a nature preserve and the Ko Olina lagoons. 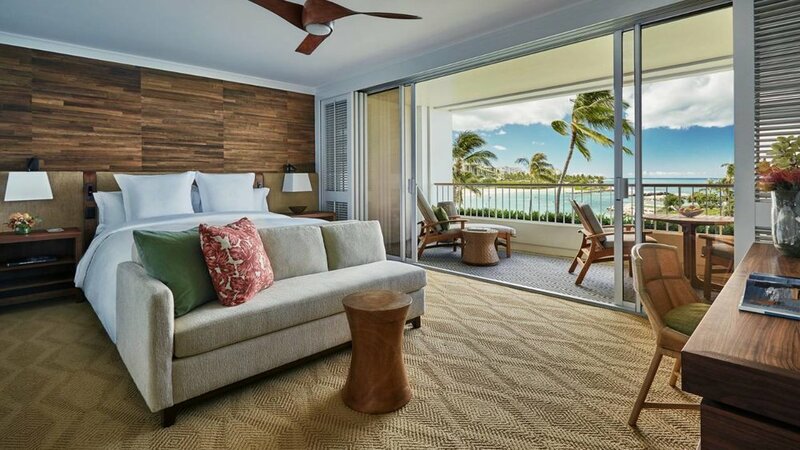 The 315 rooms and 51 suites are all enormous—the smallest rooms start at 640 square feet—and all have private furnished balconies, customizable Four Seasons beds, resort or ocean views, and a modern Hawaiiana style that gives only the slightest nod to banana leaf kitsch. The four beach coves are made for all-day lounging, but you can also take advantage of bump-friendly activities like sunrise yoga, sunset snorkeling, and all the delicious grub in the line-to-table Fish House restaurant overlooking the beach. Babymoon Moment Opt for the special pregnancy Hapai massage in the Naupaka Spa, which uses 100% organic coconut oil and is performed by therapists trained in prenatal treatments. 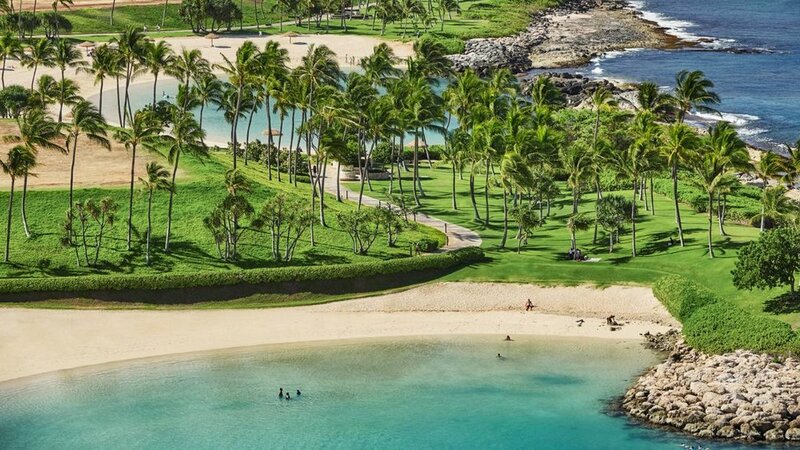 Getting There Fly direct into Honolulu (10 hours from the east coast, just under six hours from LA), then make the 35-minute drive or 10-minute heli ride to the resort inside the Ko Olina community. 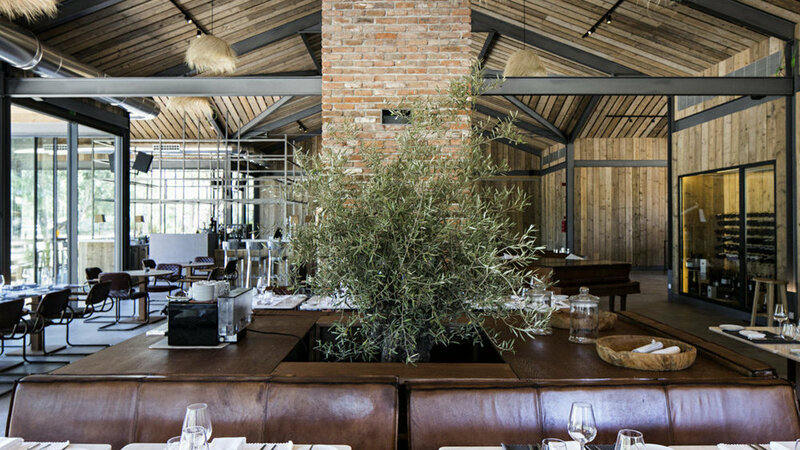 Just an hour south of Lisbon, Comporta is Portugal’s boho beach enclave most often likened to Ibiza, Tulum, and Jose Ignacio for its windswept dune landscape and elite but unflashy summer crowds. 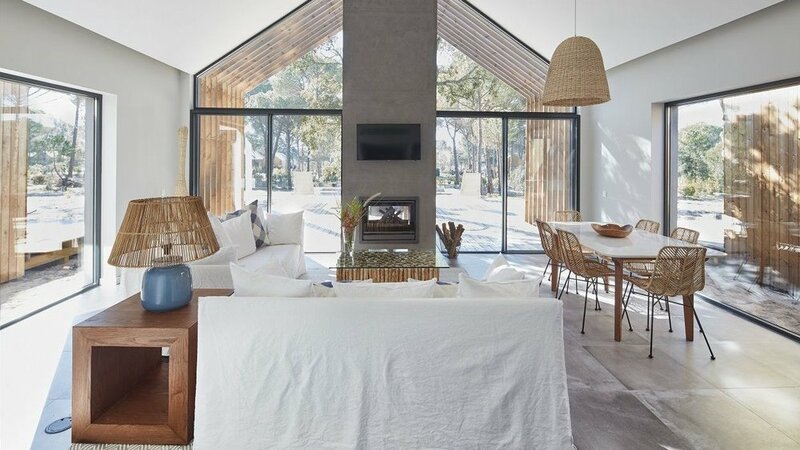 And while most visitors fold into unassuming palapa-topped bungalows on the beach, for design lovers there’s Sublime Comporta. Just 34 rooms and suites occupy 17 acres of sand dunes and rice fields studded with umbrella pines and cork trees, and the unspoiled white sand beach stretches for over 35 miles. Rooms in the Main House are for adults only and have King or Queen Hastens beds, rainfall showers, and private balconies or patios overlooking the gardens; open-plan Guest Suites are in the separate guesthouse and have sofa beds; and splurge-worthy Cabana Suites are in standalone buildings with a full wall of windows overlooking suites’ private swimming pools. There are also two adults-only swimming pools and the light-flooded restaurant, Sem Porta, which focuses on all seasonal fare, including organic veggies straight from the hotel’s gardens. Babymoon Moment Horse riding is top of the to-do list in Comporta, but mamas-to-be might prefer a more gentle bike ride through the rice fields and vineyards. Or, an even gentler Organic Pharmacy facial in the revamped hotel spa. Getting There Fly into Lisbon then drive 1.5 hours south to Comporta, crossing the Vasco da Gama Bridge across the River Tagus. A babymoon in wine region? A cruel choice except when you’re staying at foodie heaven, Les Sources de Caudalie. The dreamiest version of a restaurant with rooms, all 61 rooms and suites here are individually designed in unfussy Gallic style—think patterned drapes, hardwood floors, mismatched vintage furniture, and pastel shades—and occupy either the main building, six cottages or 12 standalone lakeside suites. 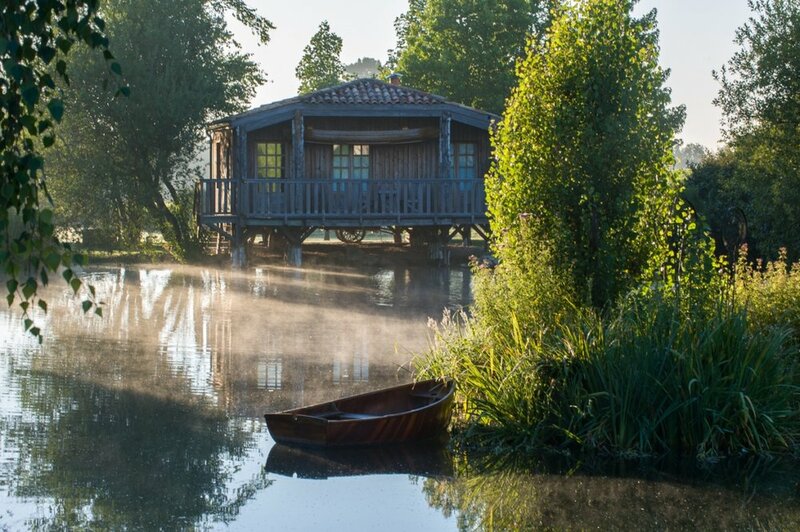 But a stay here is all about indulging in the three restaurants and wine bar, including the Michelin starred La Grand’Vigne and the bistro style La Table du Lavoir, both beacons of creative seasonal cooking with all local ingredients. Babymoon Moment Take a walking tour through the Graves Vineyards, or explore in style on a horse and carriage ride through the vines. Getting There It’s two flights and a drive from the US. All routes involve a layover in a European hub (Lisbon, Paris, Amsterdam, Frankfurt etc.) before a flight into Bordeaux. 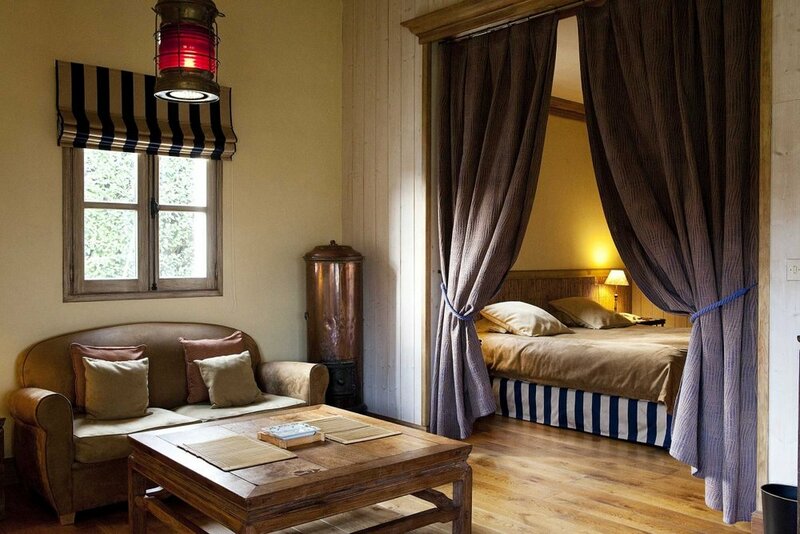 The hotel is a 30-minute drive south of the city center. 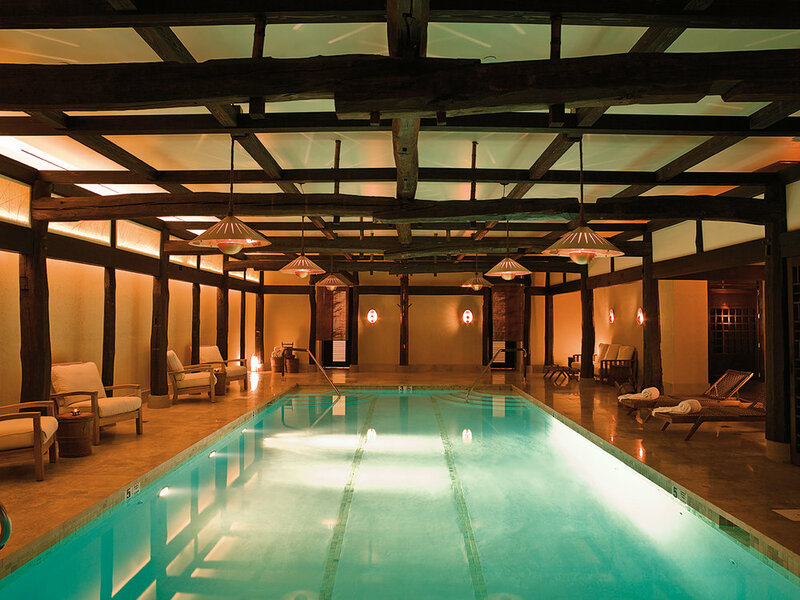 An old favorite and our most consistent recommendation for an NYC babymoon for its flawless style, sharp staff, and knockout subterranean spa and indoor pool. The interior design is an artful muddle of worn leather sofas, elaborate light fixtures, fresh floral displays, and roaring fires, and we love the guests-only Drawing Room for coffee meet ups with friends or a morning with the Sunday papers. Upstairs, all 88 enormous rooms are simply outfitted but sumptuously styled, from the wainscoting on the ceilings to the well chosen reads on the book shelves. 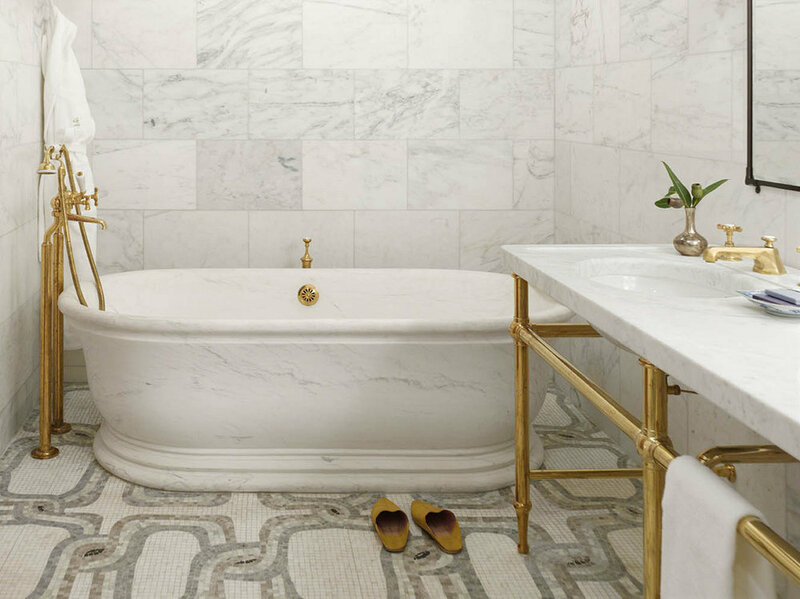 Bathrooms are spa-like, with colorful Moroccan tiles from floor to ceiling and Carrara marble vanities in most. We love the enormous walk-in rainfall showers and, in some, roll top bath tubs. Plan on an early dinner downstairs at Locanda Verde, then a night in your robe in front of the TV, with your basket of gratis snacks from mostly NYC-based vendors close to hand. Babymoon Moment The best prenatal massage in town in the Shibui Spa, done with a homemade mix of adzuki beans, shea butter, rosehip and geranium. Getting There At Greenwich Street and North Moore Street in Tribeca, a short car ride from any of the New York area airports.